Lena & Harold are such a sweet couple! 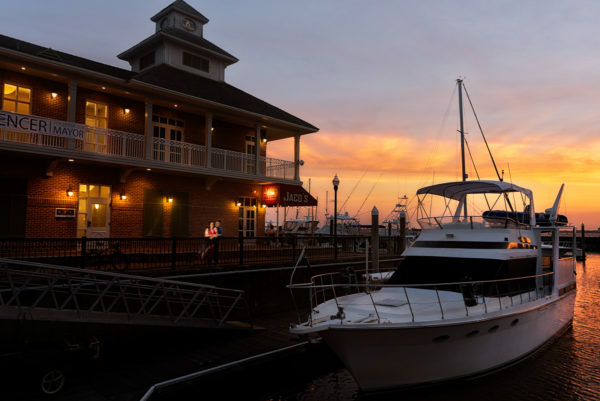 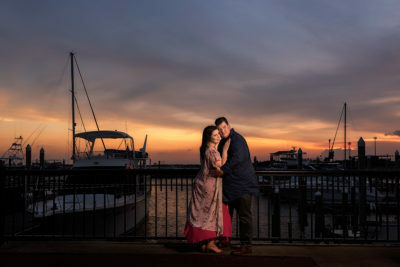 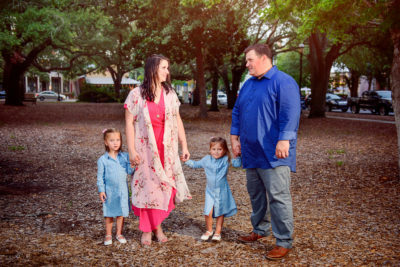 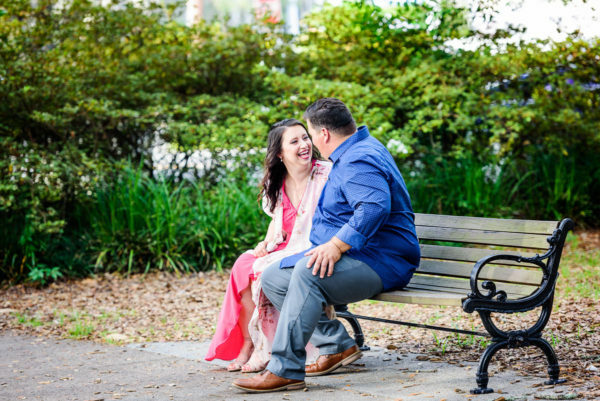 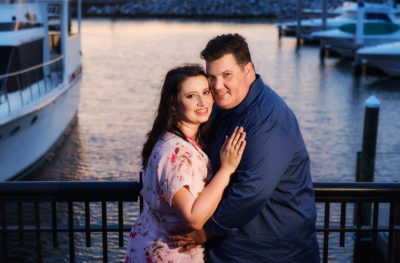 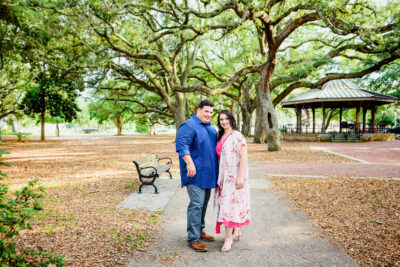 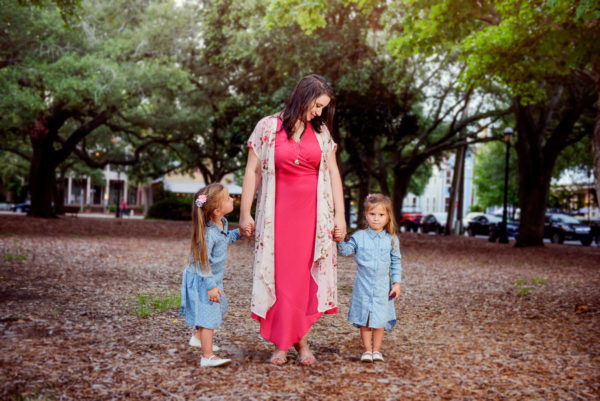 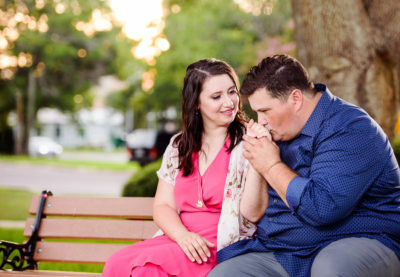 We had a wonderful time with them for their sunset engagement session in Downtown Pensacola. 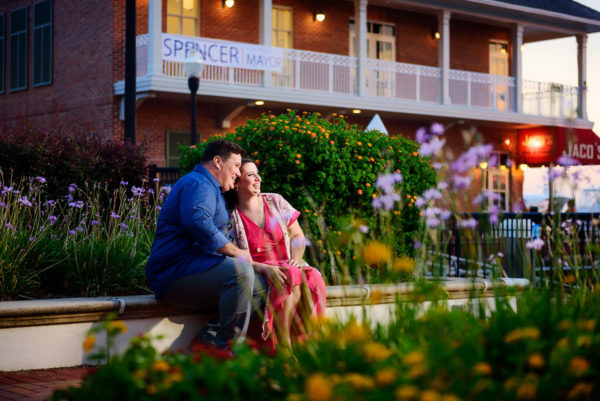 They braved the heat and humidity and we are so glad that they did! 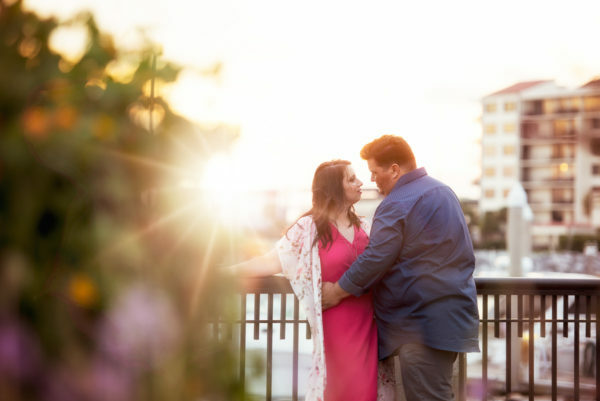 We love the range of photos we were able to take from daylight to sunset, and Harold kept Lena smiling the whole time. 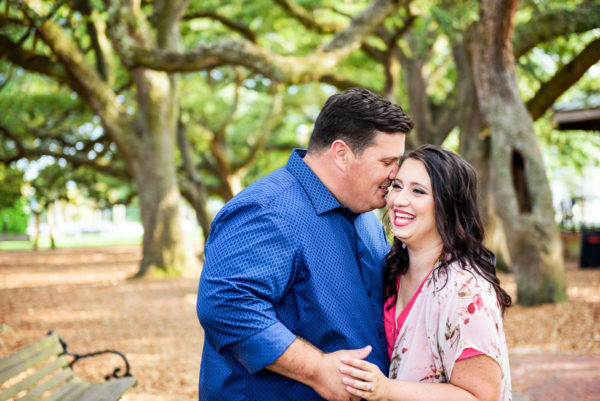 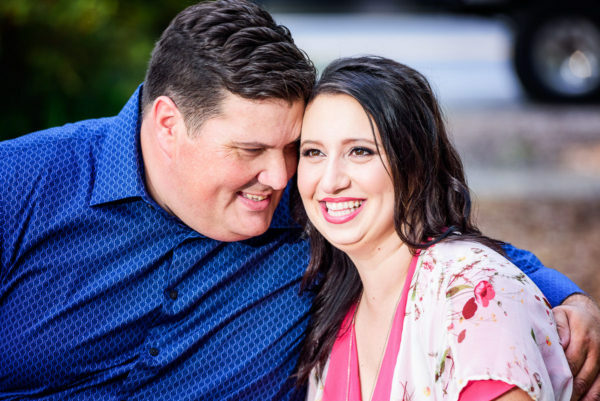 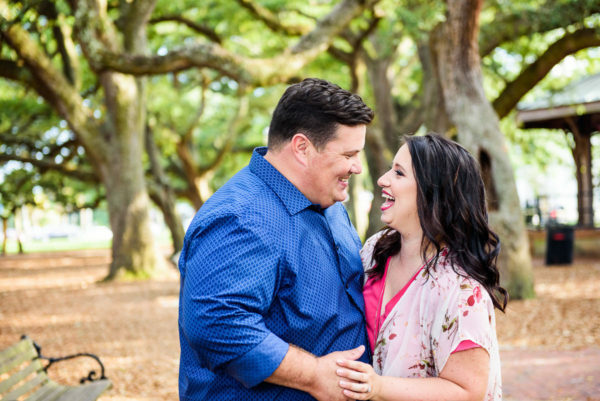 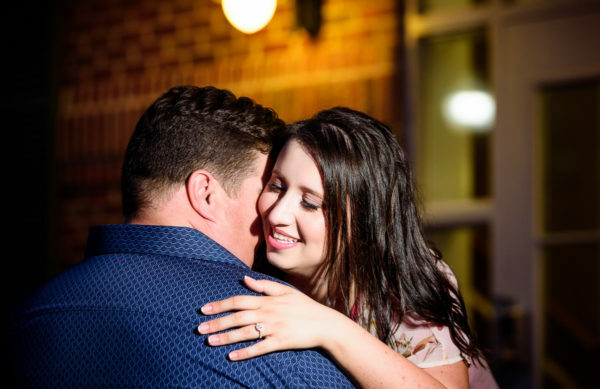 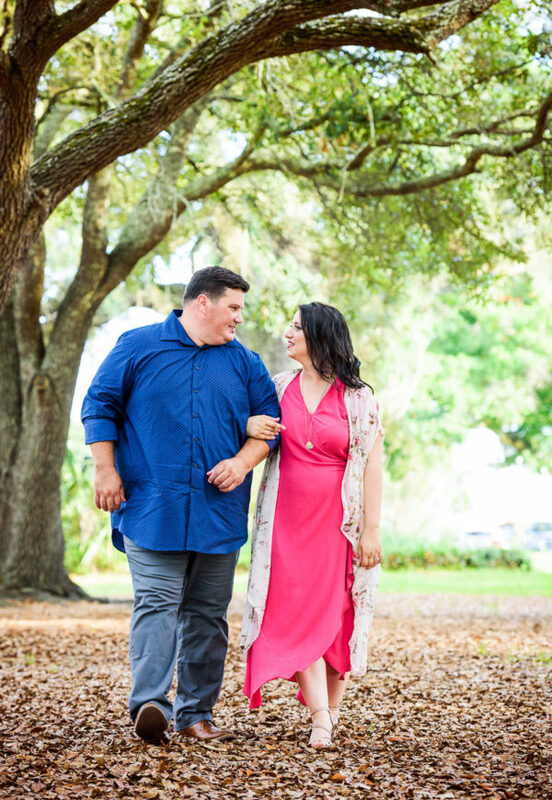 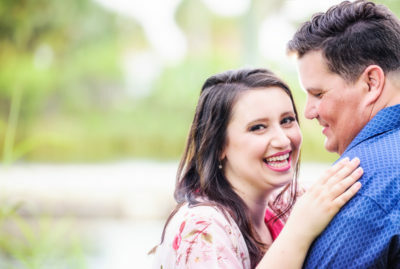 Their smiles and laughter are truly contagious and we can’t wait to photograph their wedding this December in Ocean Springs!